Ravenswood is a Uniting Church K-12 School located at Gordon, approximately 20 minutes from Sydney city. 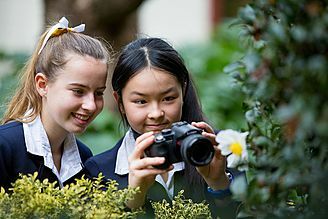 The school focuses on producing well-rounded individuals through an exceptional academic education where each student receives individual personalised attention to achieve their best, complemented with a broad range of opportunities in performing arts, sports, creative arts, speech, languages, academic clubs and an extensive outdoor education program. Students have the choice of HSC or IB as an exit credential. Over 54% of students graduating Year 12 achieved an ATAR of 90 or more. Most students go on to tertiary study with University of Sydney, University of NSW and University of Technology the most popular choices. Ravenswood offers boarding from Years 7-12. The IB Diploma Programme at Ravenswood continues to grow in popularity, with increasing numbers of students choosing the credential each year. 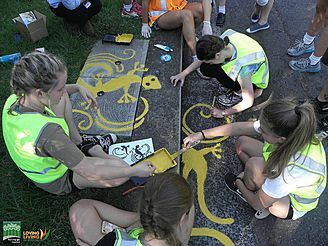 The girls value the Diploma’s broad curriculum and the opportunity to become internationally-minded, critical thinkers. Ravenswood ensures the girls have access to the academic support and services required for strong learning outcomes, including a large number of specialist teachers with significant IB experience.